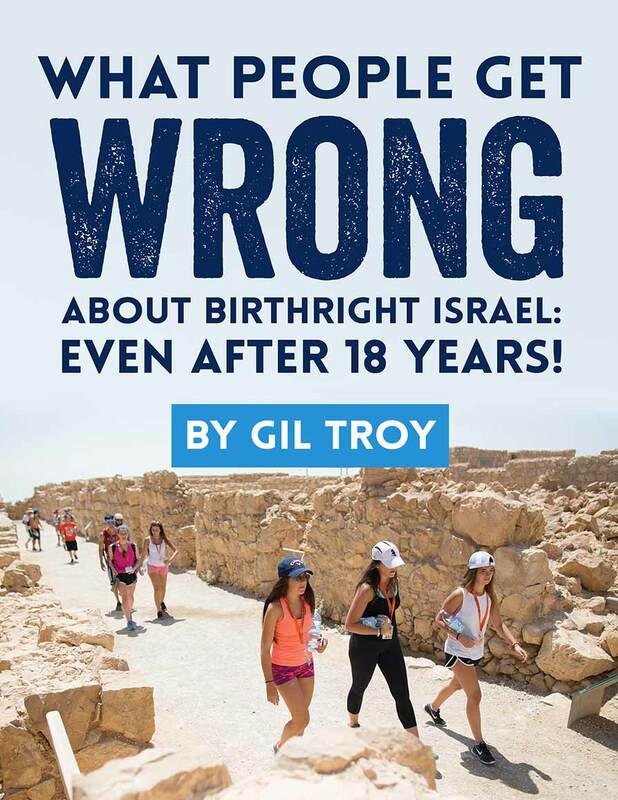 The first time I traveled to Israel was when I was fourteen and then most recently with Birthright Israel in the summer of 2018. Something about going as a young adult the second time around changed my life. 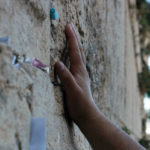 Before, I did not recognize all the beauty and the significance of Israel. I could not see all the small aspects like the spices in Shuk HaCarmel or the beauty in the way Jerusalem is on a Friday night. 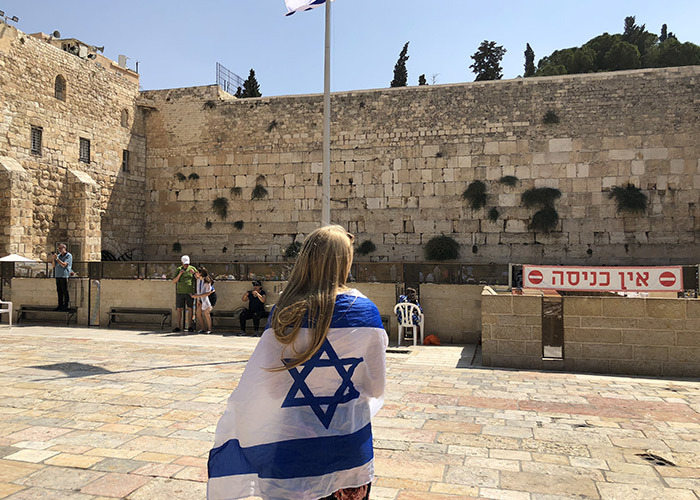 And speaking of Jerusalem, standing in front of the Kotel, a place I consider to be the holiest place in the world is where I recognized the strength of the Jewish people and their pride. 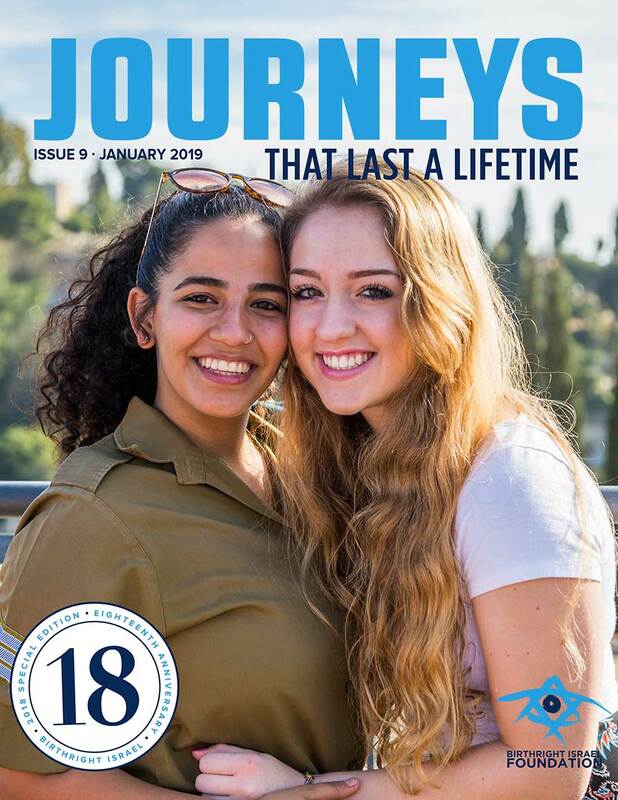 What was more magical was the fact I went on Birthright Israel with a friend from middle school. Together, we sat at the Kotel talking about our lives and the trip. Soon, a group of girls around us began to sing Lecha Dodi. We casually began to sing along and before we knew it we were singing and dancing to Am Yisrael Chai with a French Birthright Israel group. 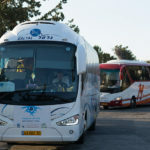 This moment in time for me is unforgettable, having that unity of togetherness to sing and dance on Shabbat with fellow Jewish peers from around the world is timeless. 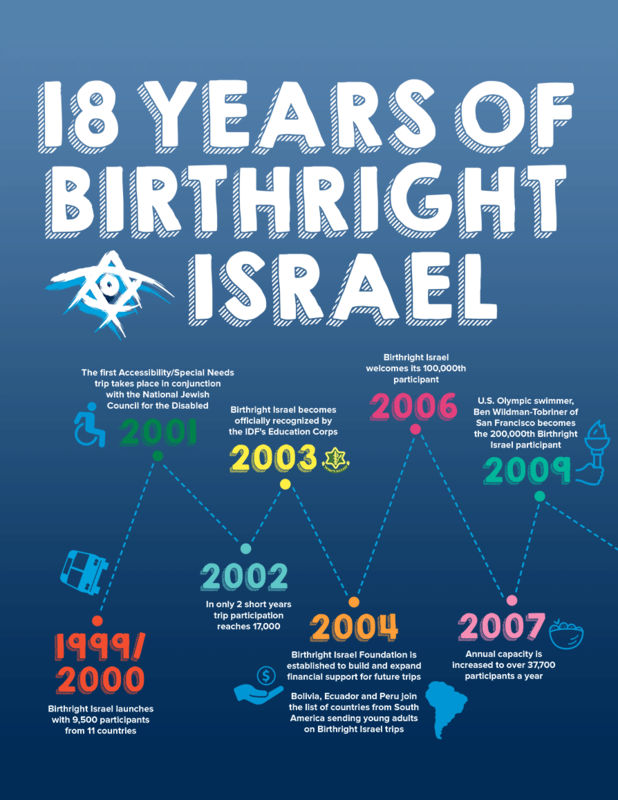 Going on Birthright Israel opened my eyes to a deeper meaning of what it is to be Jewish. 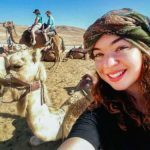 It made me confident enough to come to a college where the Jewish population is practically non-existent and know that I can stand my ground for the Jewish people and the State of Israel. 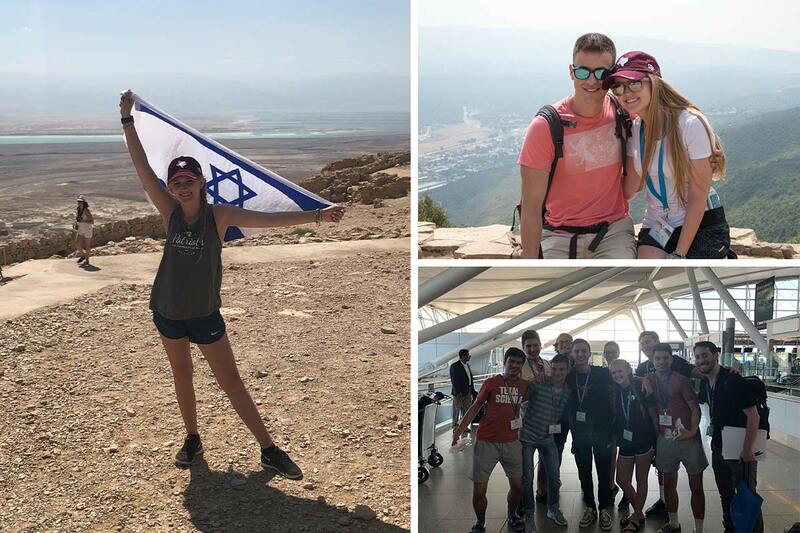 Tori is a Birthright Israel alumna from Summer 2018. She is from San Antonio, Texas and attends the University of Texas at Tyler.